Horsham Police has issued a warning to van owners following a spate of overnight break-ins. Officers said they had received a number of reports this morning of vans being broken into overnight and power tools being stolen. 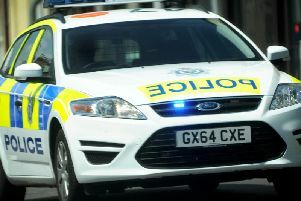 Police will be increasing patrols across the town over the next few nights as they continue to combat the issue and have called on owners not to leave any valuable items in their vehicles.